The Templars founded their fortified command posts during the Crusades, along the roads that led the pilgrims to the Mediterranean ports where they embarked for the Holy Land. 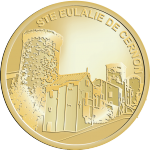 Ste-Eulalie de Cernon was the most important of the five Knights Templar Commanderies they built in Aveyron. It was in fact the Order’s local headquarters. 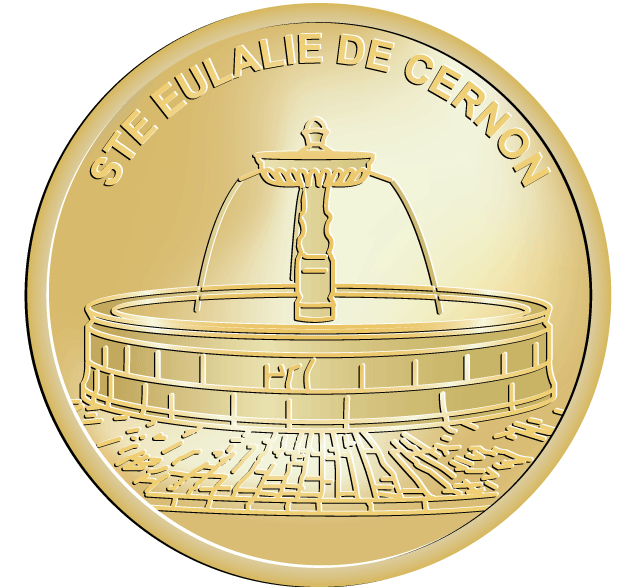 Ste-Eulalie de Cernon is nestled in the heart of the charming Cernon Valley. Beautifully well preserved, it has retained most of its ramparts, towers, gates, stairs, and watchtowers.